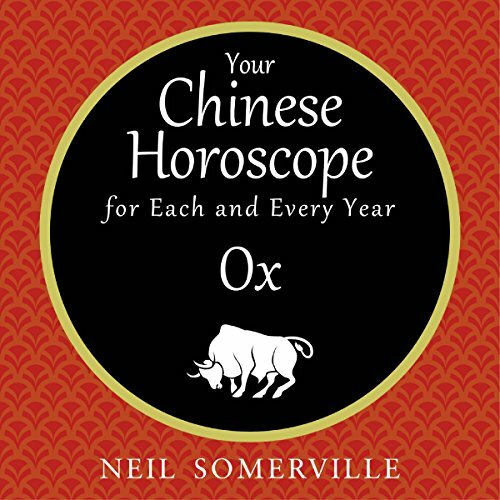 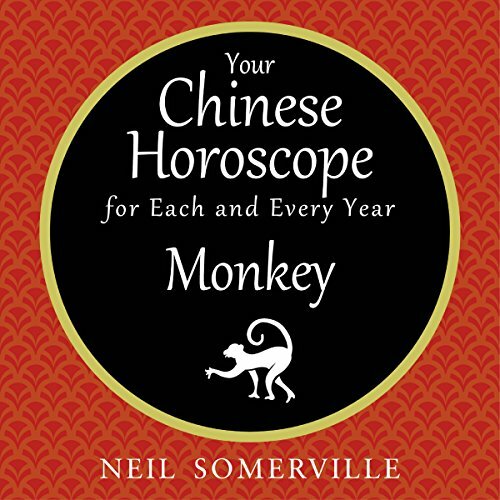 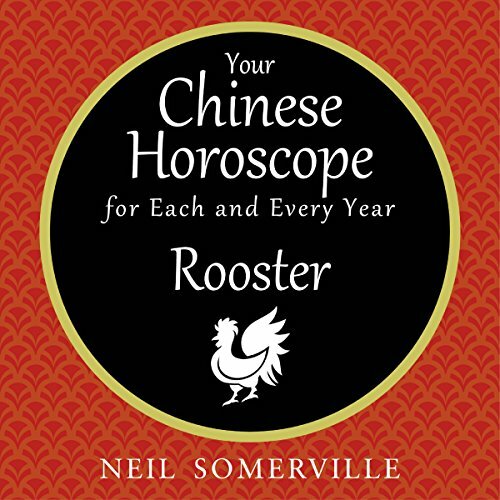 Showing results by author "Neil Somerville"
Your Chinese Horoscope for Each and Every Year is a helpful and informative guide on Chinese horoscopes. 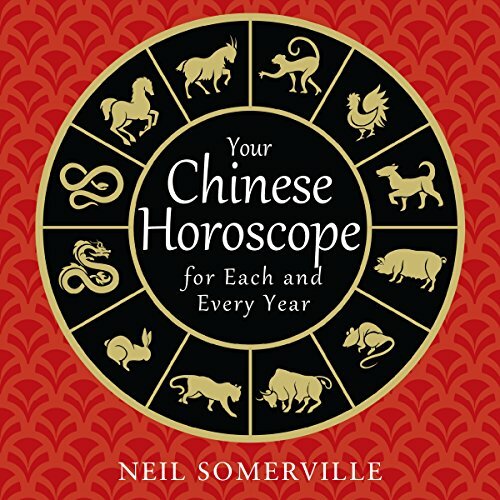 Built on the long-standing success of Your Chinese Horoscope, this new book gives insights into each of the Chinese signs as well as special success tips to help listeners make the most of their sign. The book also contains inspirational quotes for each sign as well as a section in each chapter concerning relationships and how signs relate to one another.